Attending conferences can be a fantastic opportunity to learn a lot and meet people from your industry, but it isn’t as easy as just showing up! 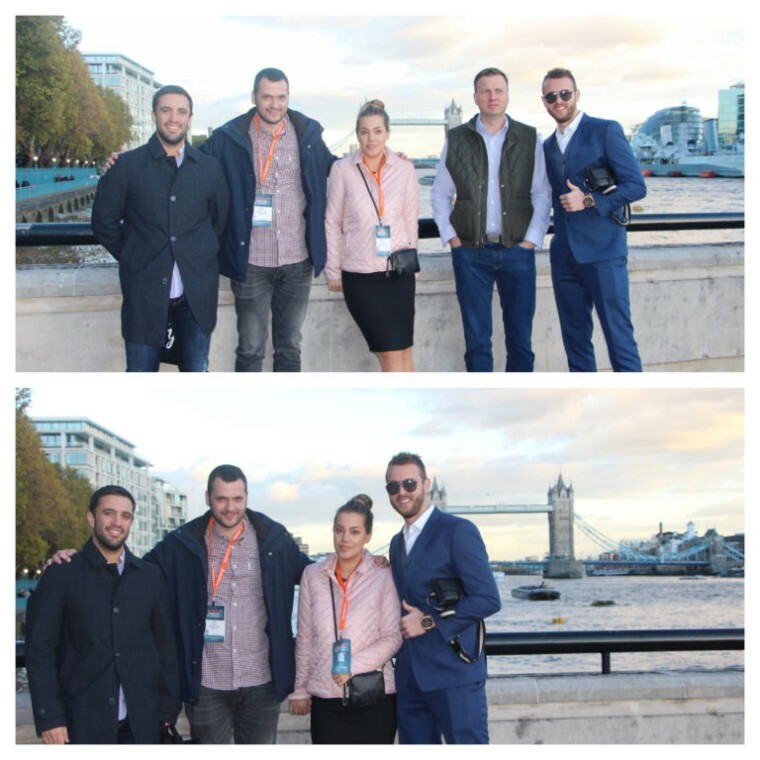 Since our company’s HQ is in London, we thought – Why not attend a local event? Therefore TechDay was an instant choice. 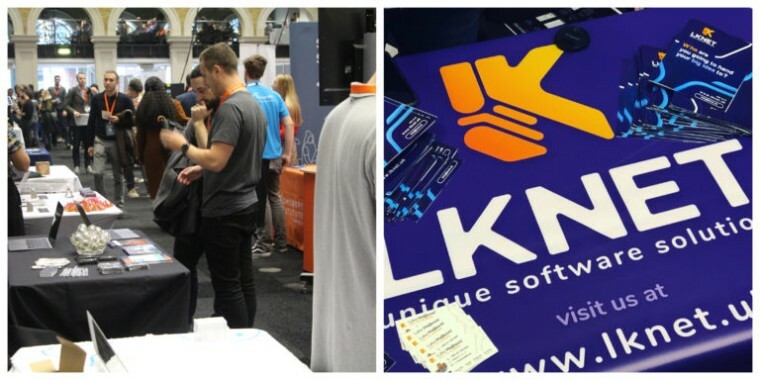 LKnet was represented by its founders, Luka and Kristijan, accompanied by business developers Milica and Vlad, and founder of ZPatch, Jake. 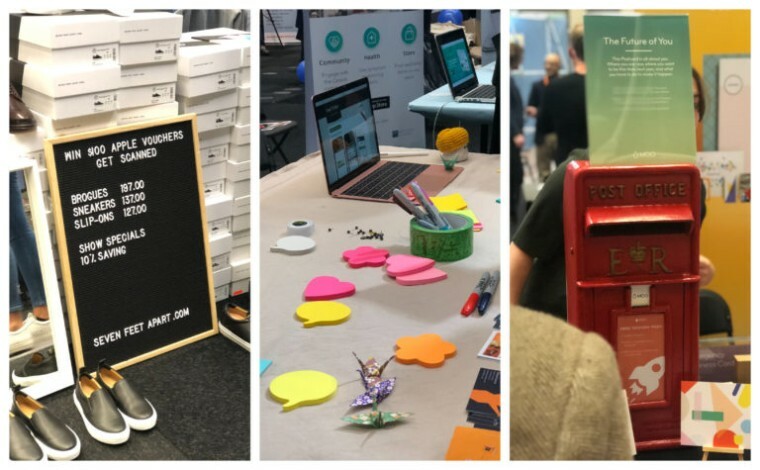 TechDay is the largest startup event series in the world, hosting annual shows in New York City, Los Angeles, and London. 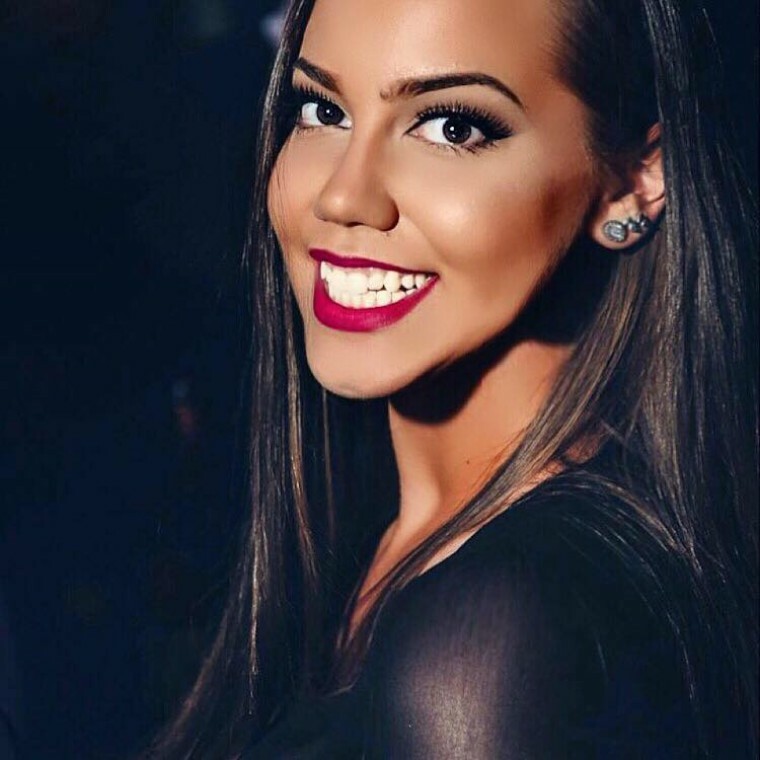 It offers a unique meeting place for like-minded people and a great opportunity to showcase your brand to over 7,000 attendees. TechDay is unlike any other event. There are no keynotes, no breakout sessions, no schedules and tracks to choose from. It is a single day expoof non-stop networking, demos, insights, feedback, user acquisition, partnerships, and more. 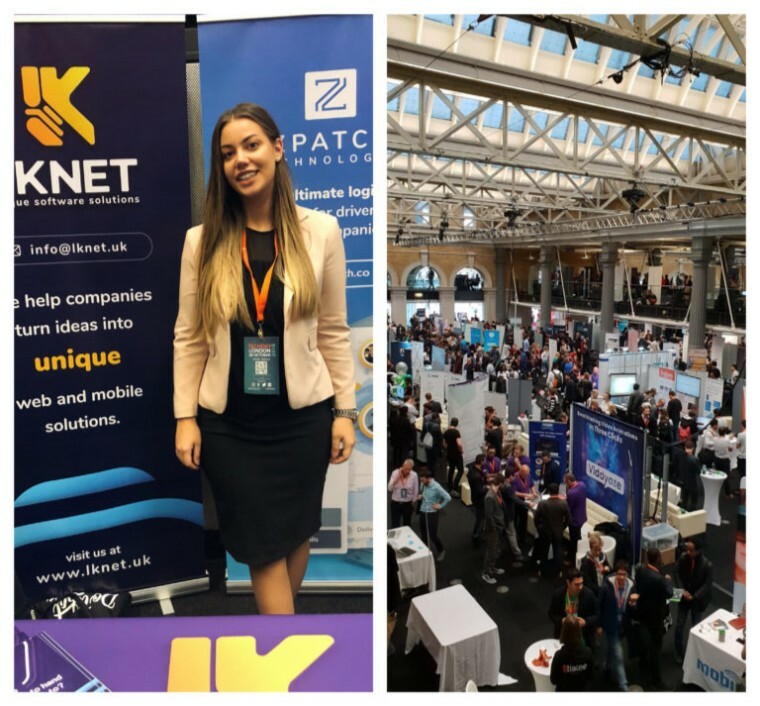 The event hosts over 10,000delegates, top accelerators and over 225 companies exhibiting, ranging from early stage startups to growth stage SMEs in every industry. We arrived a few days earlier, just so we could adapt to the new surroundings and get used to left-side rules. 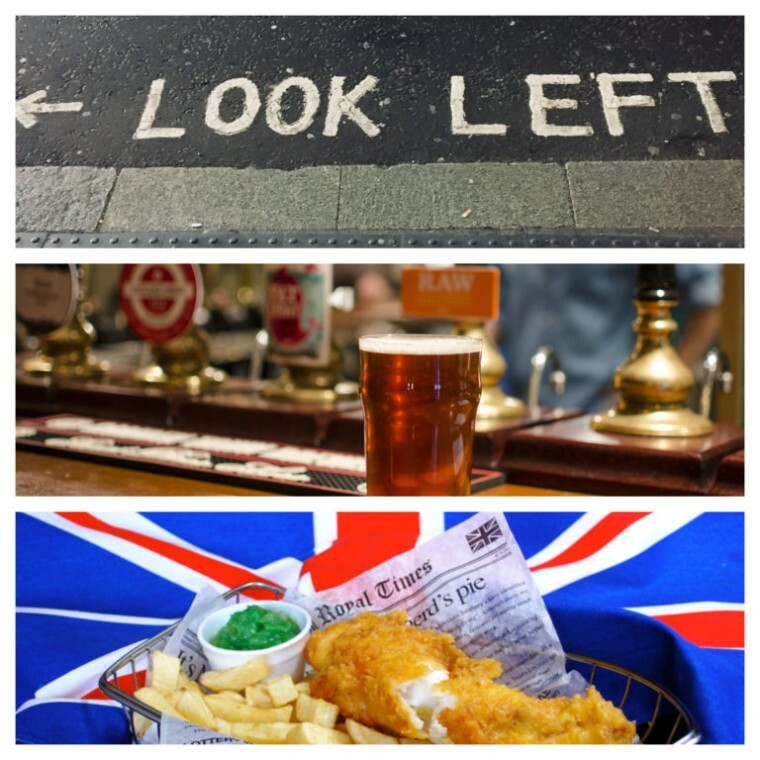 Of course, we couldn’t miss out on English cuisine and craft beers! In our experience, something usually goes wrong right before the main event and gives us headaches. This time we were very lucky. Besides that, British weather was very kind to us, because there wasn’t a single rain drop. The moment we walked into the hall, we realized the organizers play by the „Go big or go home“ rule. Everything functioned so smoothly, from top-notch organization to professional staff, who was always there to answer any of our questions. The conference itself was a lot more fun than we originally thought. Not only did we exchange experience with other colleagues, but we also got the chance to try out superb products, meet a lot of terrific people, test out apps that are yet to be launched, and send letters to our future selves, which will arrive in about a year. Part of the team spent some time listening to the lessons that were held within TechDay. We were able to hear completely honest talk about real problems and challenges entrepreneurs face when trying to grow their business. Even though today there are plethora of online classes, nothing can replace actually being there and listening to a live speech on a subject you’re so passionate about. One tip: don’t shy away from competition. Embrace it, make contact and discuss about current trends, but also challenges you face in your industry. By doing exactly this, we believe we came back from London that much richer in knowledge. The star in our booth was probably ZPatch, which attracted huge attention. The owners of logistic companies were interested in the benefits of the app and ways in which it can improve communication between truck drivers and dispatchers. The founder of ZPatch flew all the way from USA to join us in London. He had so much fun exchanging experience with others from logistic industry, which also seems to be booming in London. Several companies presented their logistics solutions, so it was very interesting to talk about how we can help each other. Finally, we had to celebrate our success at TechDay somehow, and what better way than in one of traditional English pubs, with good Guiness and fish&chips! Untill next time London, cheers!